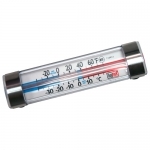 Accurate, functional thermometers are an essential element of safe temperature control. 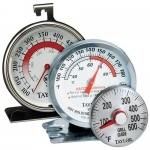 DayMark Safety Systems provides an extensive collection of digital thermometers, dial thermometers, and thermocouples to assist foodservice operators in monitoring kitchen temperatures with accuracy and clarity. 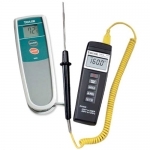 Digital thermometers and thermocouples feature convenient easy-to-read faces and wide temperature ranges. 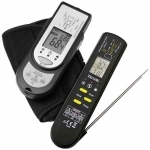 Dial food thermometers are available for a variety of kitchen environments including refrigerators, freezers, ovens, and grills.